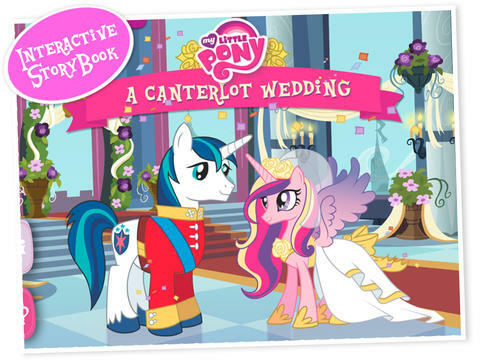 This entry was posted in Reviews and tagged app, canterlot, game, ipad, my little pony, review, storybook, wedding by Fiona Martin. Bookmark the permalink. This looks fun and very girly! I’ve mentioned this to my best friend for her little girl – she will love it. That looks so lovely – can’t wait until my little girl is into things like this! Looks like a lovely app!